Ahhh what’s going to happen? Busy preparing for the holidays — not much to report here! Have a great Thanksgiving! 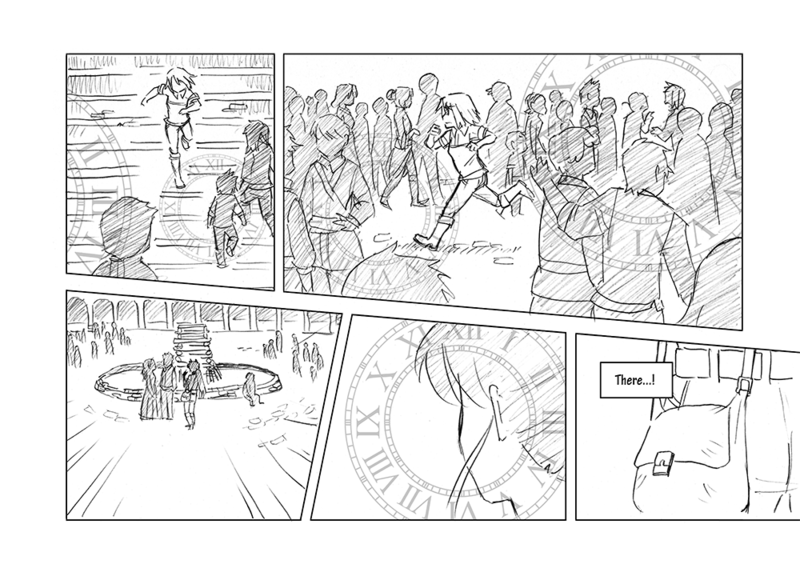 EDIT: added some more clocks — I wasn’t quite satisfied with the clarity of this page. A bit better now! I like FROZEN (time). Let it gooooo.